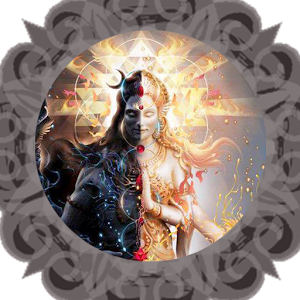 Shiva is shakti or power, Shiva is the destroyer, the most powerful god of the Hindu pantheon and one of the godhead's in the Hindu Trinity. 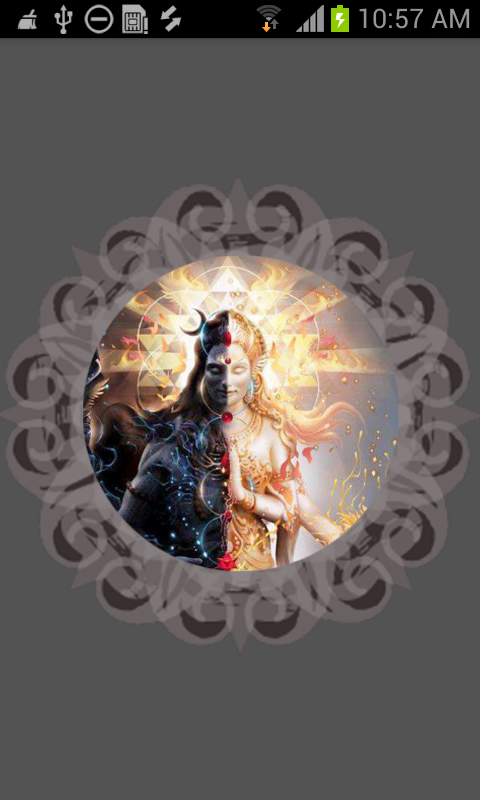 Known by many names - Mahadeva, Mahayogi, Pashupati, Nataraja, Bhairava, Vishwanath, Bhava, Bhole Nath - Lord Shiva is perhaps the most complex of Hindu deities. 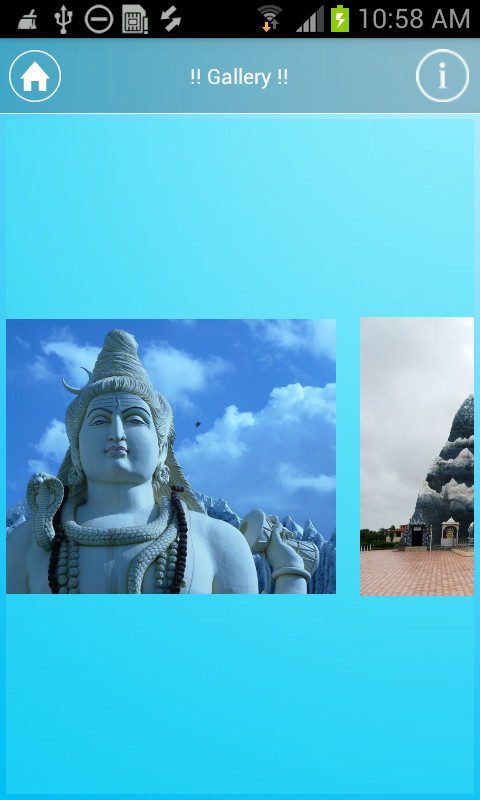 Hindus recognize this by putting his shrine in the temple separate from those of other deities. 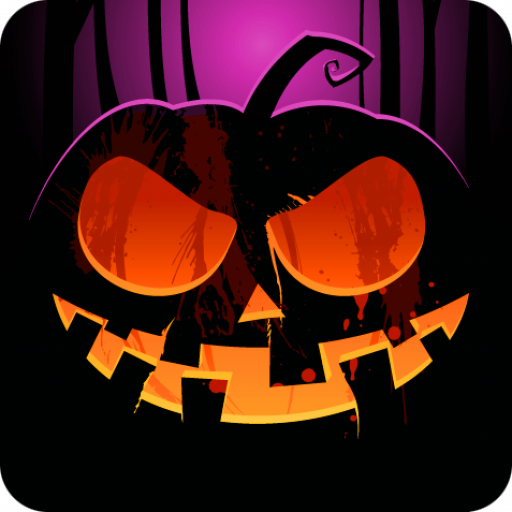 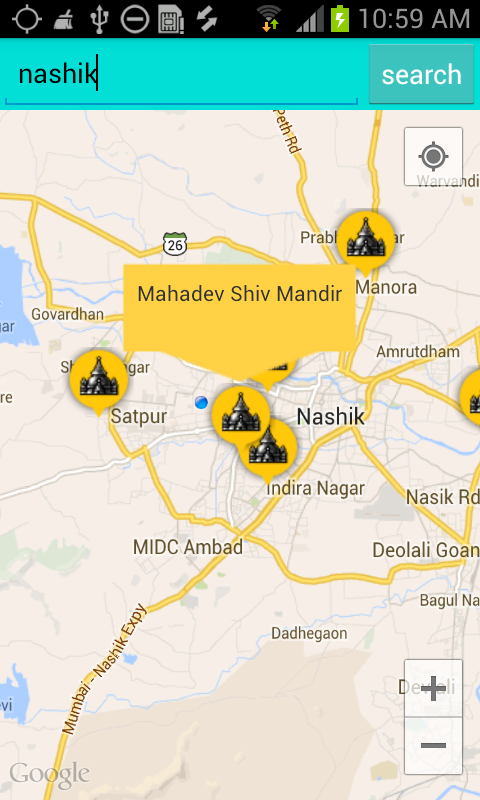 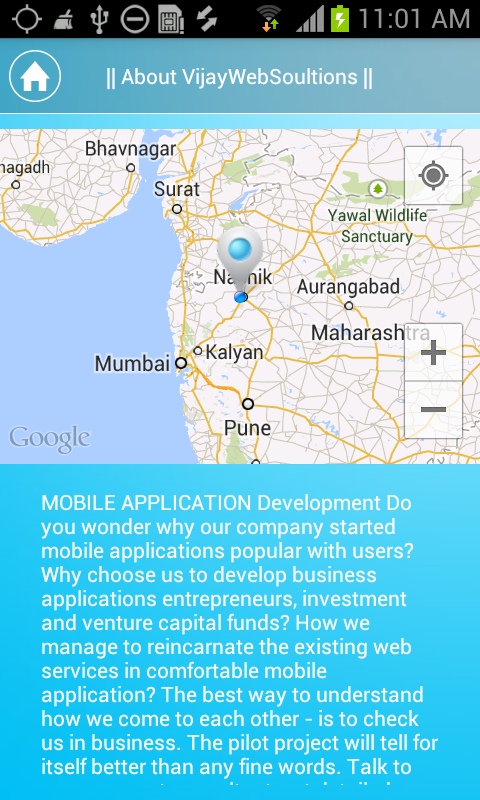 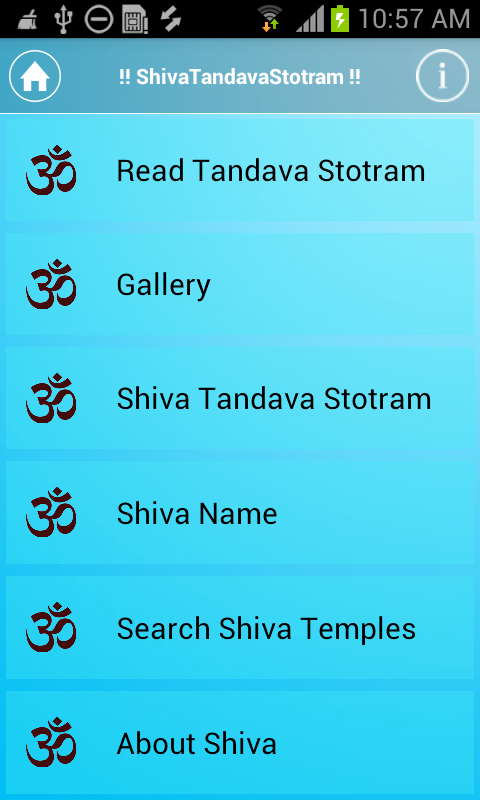 Application Contains:- 1) Shiva Tandava Stotram to read in English and Hindi language 2) Gallery Having the most beautiful photos of Lord Shiva 3) Shiva Tandava Stotram to listen 4) Having 1008 names of Lord Shiva 5) User can search Lord Shiva temples on map with there city name Rate this app, if you like it.